How Far is Oasis My Home? 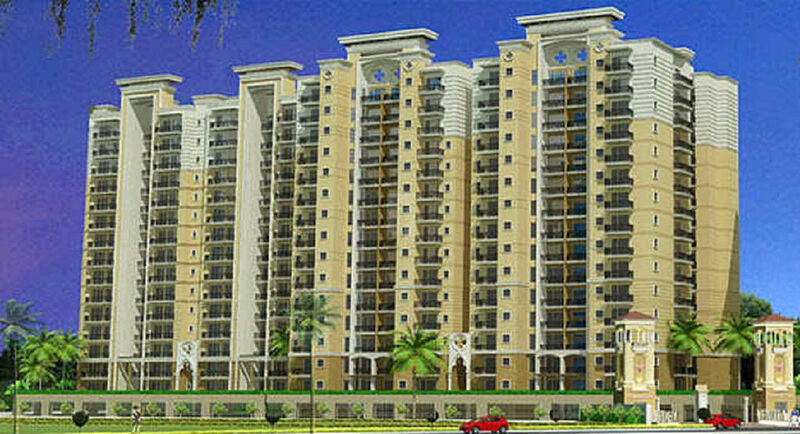 Oasis My Home is the luxurious residential project, which will soon be launched in Greater Noida. 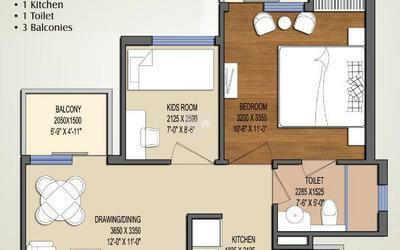 The location will offer the close proximity to all the important places. Everything in the project has been carefully selected and meticulously planned to set a benchmark in luxury and sophisticated high living and provide every comfort, convenience and luxury. It has been designed and will be built on the underlying principles of Oasis Group. > Pre-laminated flush doors/skin module shutters. > All External doors and windows powder coated aluminum/UPVC. > Earthquake resistant R.C.C framed structure in accordance with norms. > Copper wiring, optional fiber cable. > Provision for A.C in every room. > Permanent weather coated heat reflective texture paint / equivalent on external walls. > Glazed/Ceramic tiles upto 7 ft. Height, wash basin, EWC, towel rail and other accessories in toilets. > Pre-polished granite platform with stainless steel sink, dado up to 2"-0" height above platform in ceramic glazed tiles. > Designer floor tiles in drawing and dining area. > Vitrified tiles in bed rooms. > Anti-skid ceramic tiles in kitchen and toilets. > Ceramic tiles in balconies. > Marble/Kota Stone in Corridors, Staircase and Lobbies. > Fire Fighting arrangements as per norms.